One in five Americans don’t know how much money they will need in retirement and, consequently, most under-save by nearly 20 percent, according to a new Merrill Lynch report. 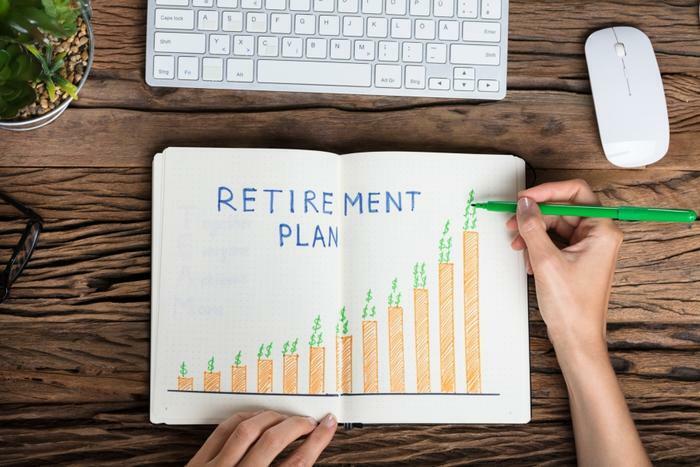 The wealth management and financial services company says Americans need more funding for longer retirements, however many may be overlooking one key aspect of financially preparing for retirement. On average, retirement comes with a price tag of over $700,000 -- about 2.5 times that of the average house. “It’s truly the purchase of a lifetime,” the report authors said. However, each younger generation is anticipating less reliance on government programs and employer pensions and more on personal sources, which could lead to an imbalanced retirement savings plan. “Millennials expect 65% of their retirement income to come from personal sources. A few industries and government organizations generally continue to provide defined benefit pensions,” Merrill Lynch said. Although most Americans are aware they should start saving early and live within their means in the run-up to old age, most aren’t saving enough. “The savings rate has moved up from a low of about 3 percent during the recent recession, but it’s still less than half the peak rate of 13% in the early 1970s,” the company said. The result of this discrepancy has led to most Americans saving less than one-fourth of the amount they think they should be saving for retirement, according to the report. To save for a financially comfortable retirement, Americans need to be aware that the “retirement funding formula” is changing and responsibility is increasingly falling more heavily on the individual, Merrill Lynch says. “Resolving this situation requires a new approach. It requires new knowledge, new attitudes, and new behaviors, starting with more informed and disciplined management of finances,” the report said. In addition to seeking financial help early and often, experts say it’s wise to set realistic expectations. “I encourage people to put their expenditure requirements into two columns. One is the basic living costs that you want to secure with a fixed income source,” Peter Chadborn, director of Plan Money, a UK financial advisory firm, told the BBC. “Only then can you approach column two, which is your lifestyle costs: how often you want to eat out, how many cars you want to own and how often you want to go on holiday. That can be made up with flexible income, because your costs in retirement are going to keep relatively constant except for inflation,” Chadborn said.